The Tipo is available as propelling rollerball pen and and as a mechanical pencil. 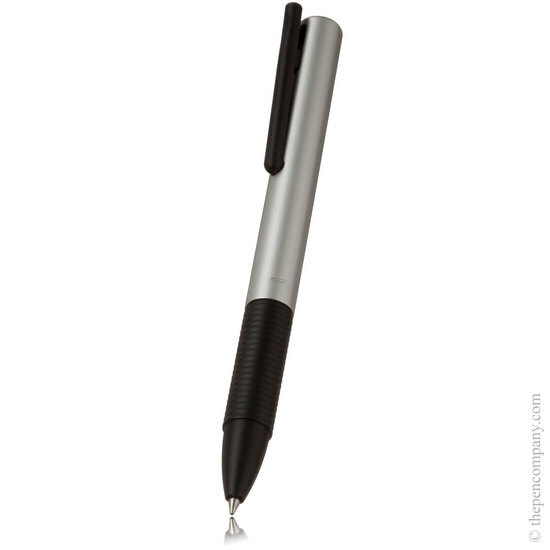 The rollerball has a clever clip design which prevents the pen from being put in a pocket with the point extended. Lamy Tipo rollerball pen comes in grey pink and orange in the plastic version and red, blue, and natural in the aluminium version. The Tipo mechanical pencil is available in the aluminium finish. All versions feature a black plastic clip and grip section. The Tipo is an excellent everyday pen or pencil. 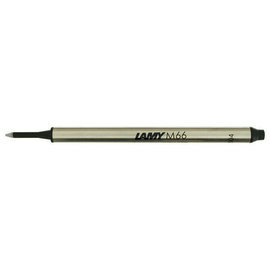 I ordered a Lamy Tipo in Matt Black aluminium (now very hard to find!). The person I spoke to was very helpful and checked the stock while I was on the phone and advised me that I would receive it the next day. I was sceptical, but as promised it was delivered the next day. I can't fault any part of this transaction - if only all transactions went so smoothly! I will definitely purchase from this company in the future.